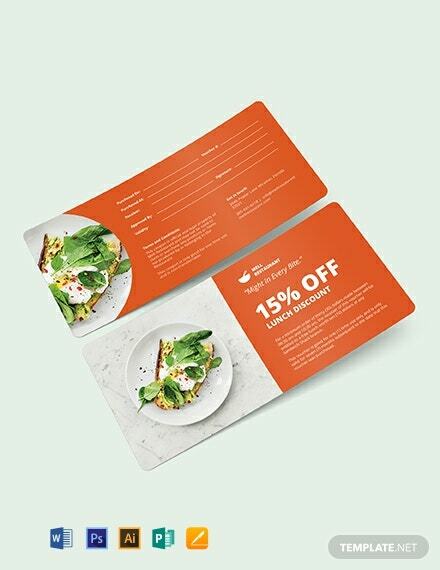 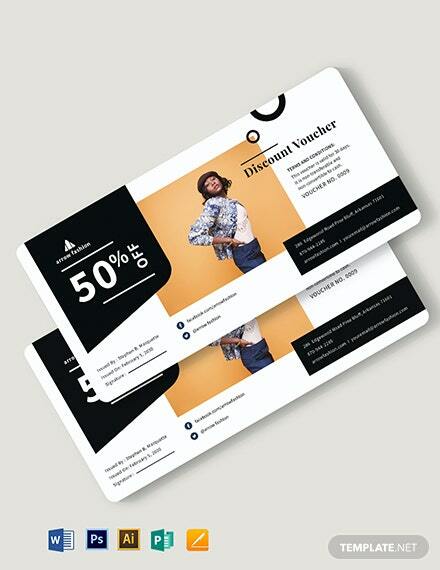 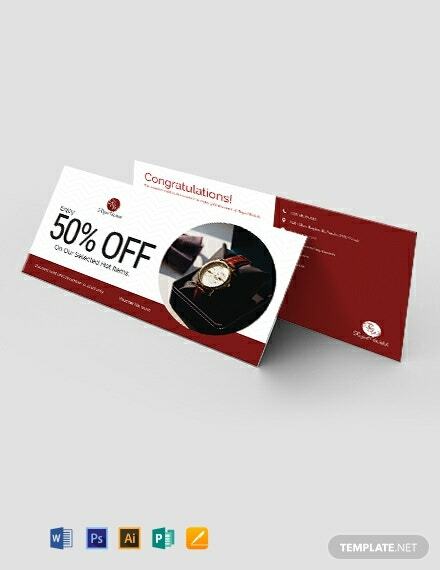 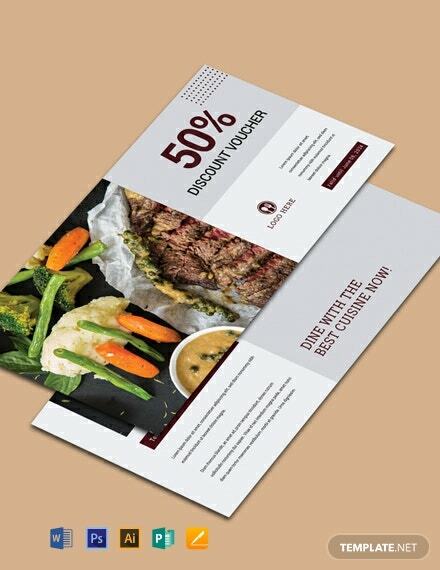 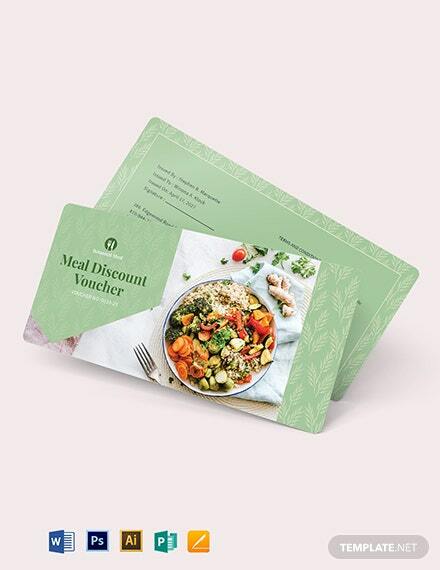 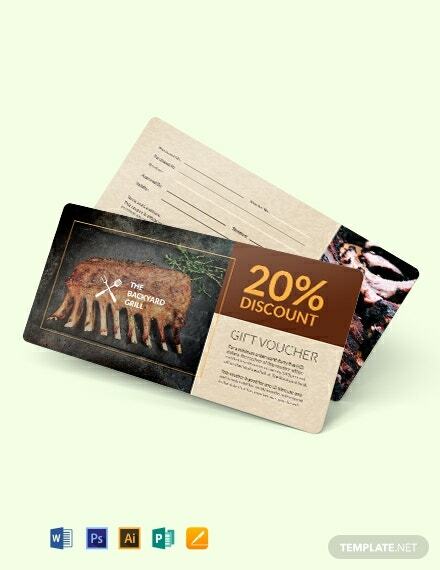 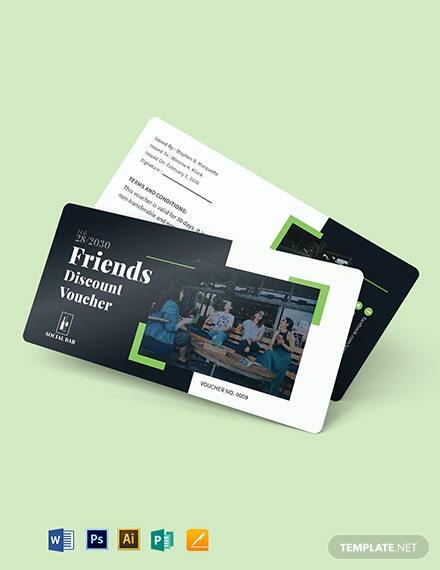 Create a voucher template for your restaurant?s dinner discounts and other offers. 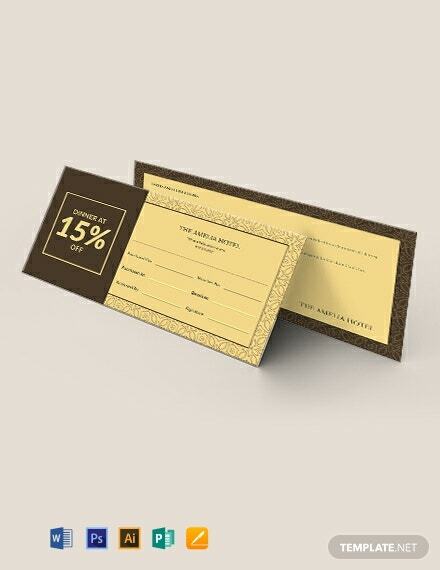 This template is easy to edit and customize for your convenience. 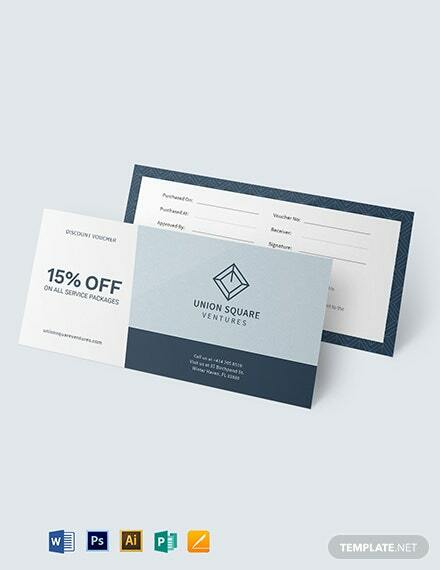 It is also printable and free to download.